Last night, Bloomberg published an alarming report about the “thousands” of Amazon workers paid to listen to Alexa recordings captured in customers’ homes and offices. But users of the company’s digital assistant shouldn’t be too shocked. After all, CEO Jeff Bezos has been trying to tell us for years. 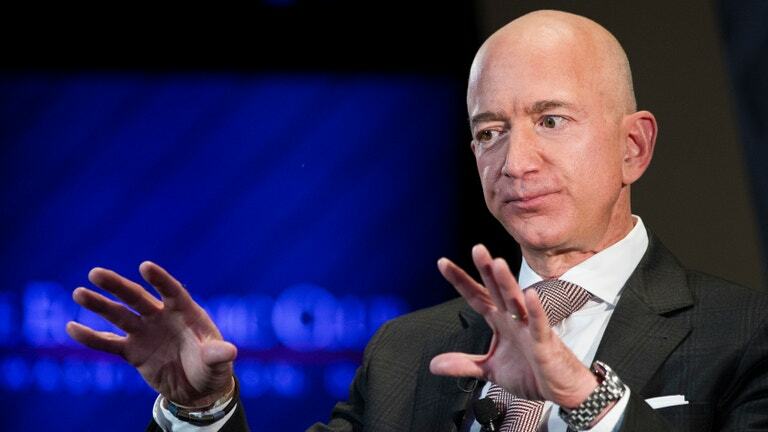 Jeff Bezos only holds 12% of amazon shares.